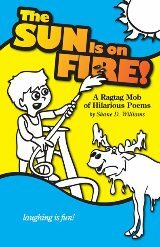 Over 50 side-splitting poems that will have you smiling, giggling and laughing out loud! 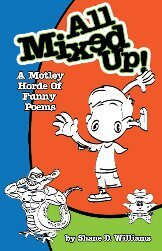 Filled with funny twists, witty word-play and a host of mixed up characters, this collection is a must have for kids and adults who love to laugh! Things are pleasant in the little town of Quiet! until Mel Beezer discovers he's allergic to his own sneezes! 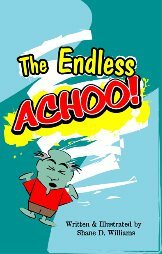 Blending wit and humor with lively imagery, The Endless Achoo! is a delightfully clever tale that is sure to become a bedtime favorite with children and parents alike.